Precious Cargo is an entertainer from Sacramento, California. Visit Precious on Facebook or Myspace. 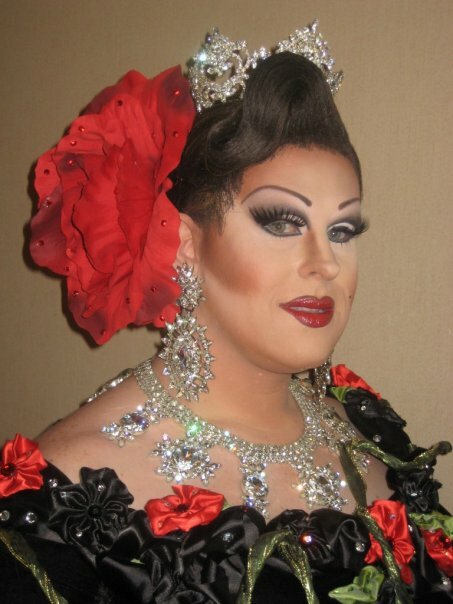 Bijoux is a drag queen and entertainer from Perugia, Italy. Zoe Sims is an entertainer out of Savannah, Georgia where she is featured at at Club One. 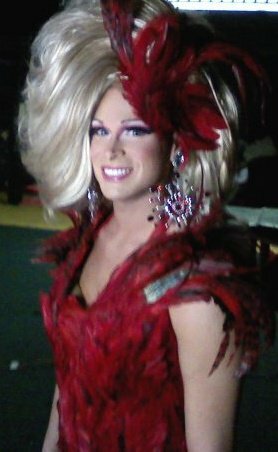 Alektra Daniels is an entertainer currently residinging in Lumberton, Texas. 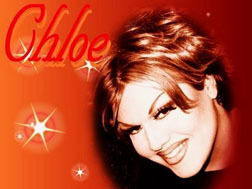 Chloe Richards is an entertainer from Southwest Texas where she is featured at places like the Copa in Beaumont, Texas. 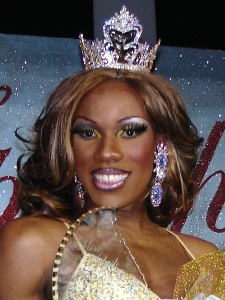 *Chloe is also a former Miss Beaumont. 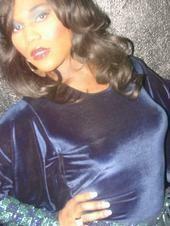 Christina Page is an entertainer currently residing in Dallas, Texas. Tia Thompson is an entertainer from Waianae, Hawaii. Robinn Dupree’ is an entertainer in the Midwest based out of Indianapolis, Indiana. She also has been on cast at Lucky’s Cabaret in Nashville, Tennessee. 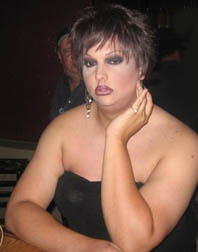 Chanelle Sinclaire is an entertainer who has been featured at places like the Flamingo Resort in Tampa, Florida. 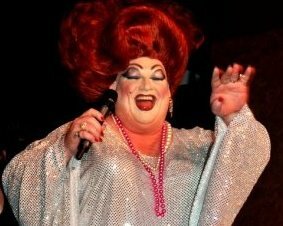 Mulanie Sherrington is an entertainer currently residing in Lakeland, Florida where she is featured at Pulse. 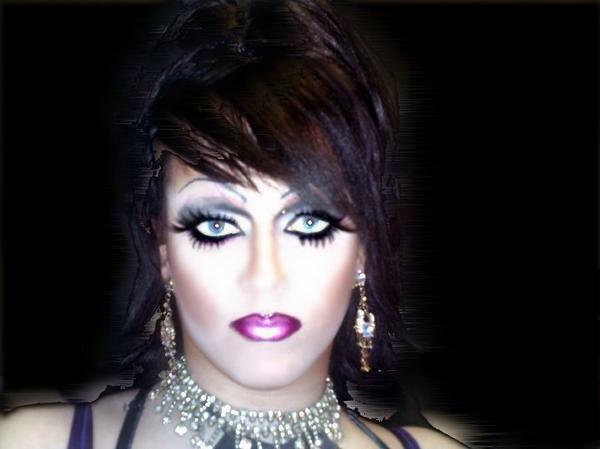 Madison Avenue is an entertainer from Dayton, Ohio where she is featured at places like Club Masque and Club Aquarius. 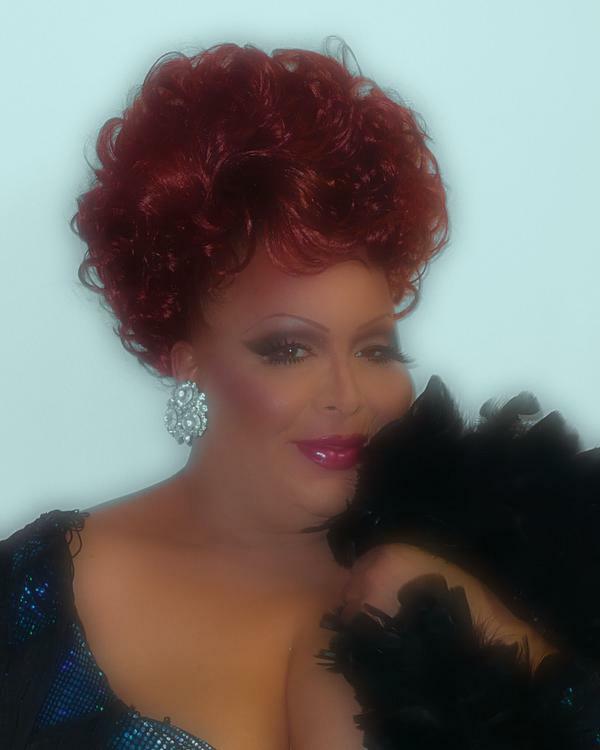 Beverly Fairfax is an entertainer currently residing in Los Angeles, California. 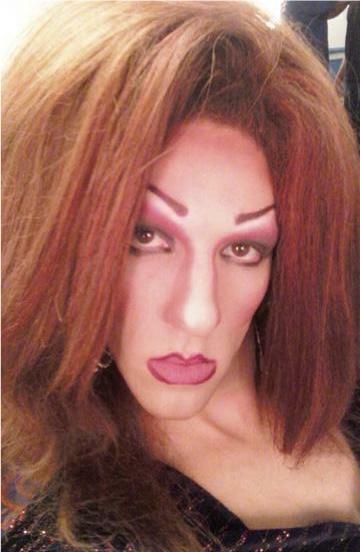 She is known for her live vocals and sketch comedy performed along with fellow artist, Ginger Snappz. Also be sure to check out Beverly and Ginger’s Website. Jamayka Stephyns is an entertainer from York, Pennsylvania. 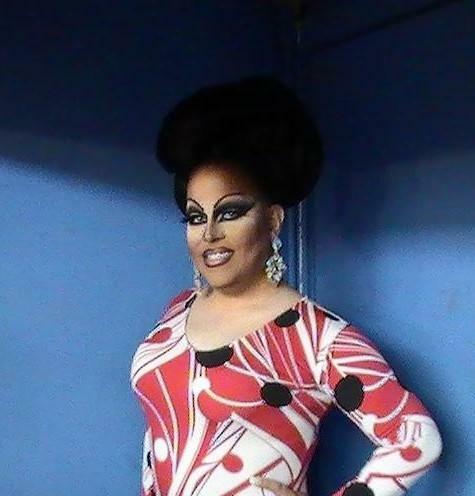 Deja Davenport is an entertainer currently residing in New York, New York where she has been featured at places like Escuelita Night Club. Sydney Allure’ is an entertainer in Memphis, Tennessee. Teonia Steele is an entertainer from St. Louis, Missouri. Beyonce’s “Creole” performed by Teonia M. Steele from The Engine 9 Experience on Vimeo. 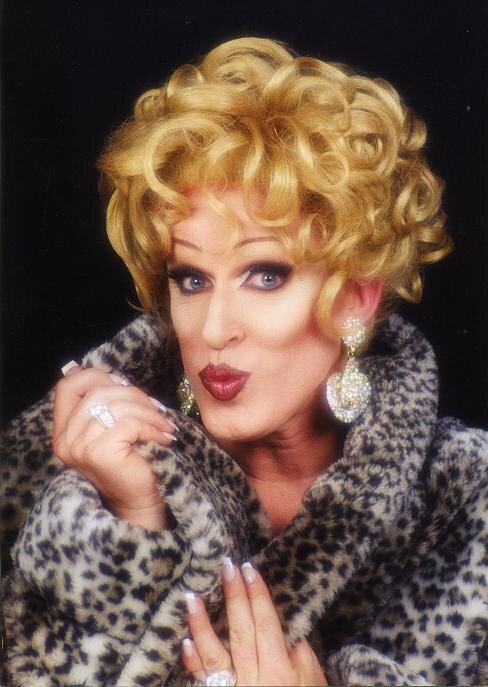 Marcy Kraft is an entertainer currently residing in Portland, Oregon. Visit Marcy on Facebook or Myspace. 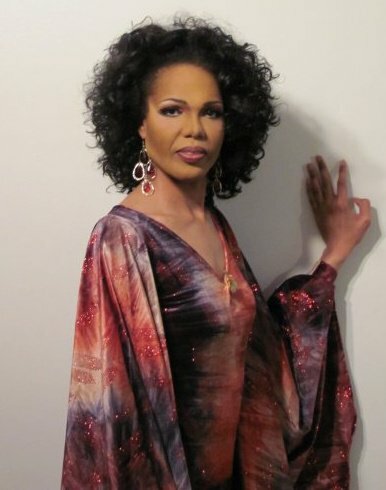 Michelle Craig is an entertainer currently residing in Portland, Oregon. Lauren Duval is an entertainer currently residing in Houston, Texas.